The summer months are not only about sun, beer gardens and beaches but also about the fresh fragrances associated with summer flowers, chilled cocktails and the open ocean. During this period, it’s worth rejuvenating your fragrance collection and adding in some new scents that compliment the warmer temperatures and summer styles. Whether it’s something fresh and subtle for an afternoon in the sun, cool and fragrant for a clear morning or dark and seductive for an evening out, your summer colognes should not only be a reflection of the climate, but also an expression of your style. With that in mind, I’ve put together 3 new fragrances that have recently arrived on the scene that cover a variety of different summer situation and fashions. You can also find tips on wearing colognes and how to apply them so they last longer here. As the winner of the Beauty Shortlist Awards 2016 in the Men’s Grooming category, this scent has been receiving a great deal of press recently from both bloggers and industry publications. It’s certainly not hard to see why when you take into account the complexity of the ingredients and how well the compliment each other. Beautifully subtle and fresh, this fragrance uses top notes of citrus, Juniper berries and lavender giving an instant burst of clean, crisp aroma. 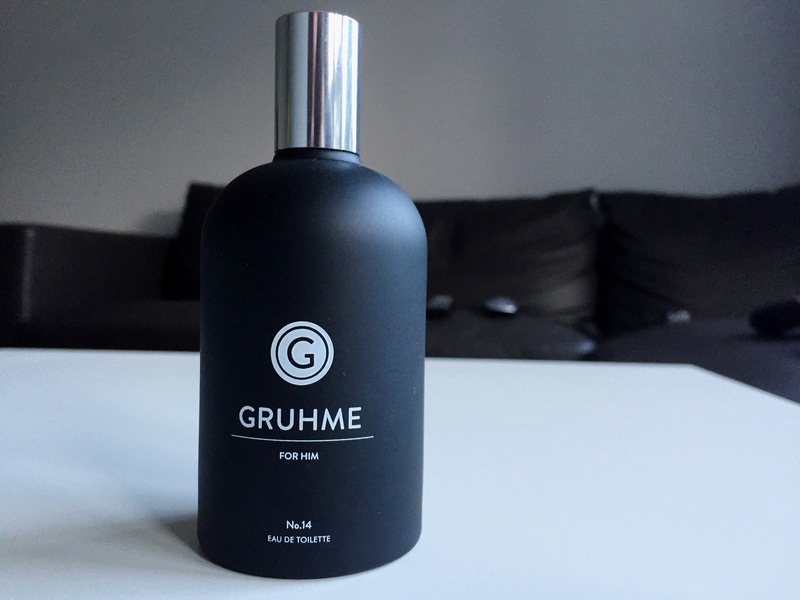 Over time, this settles into a slightly warmer and more subtle smell with base notes of wood, amber and musk. This is a truly refined men’s fragrance that lasts all day and changes with the character of a summer day, from a crisp summer morning to a warm dusky sunset, it will never let you down. What To Wear It With: Generally, this fragrance is more suited to smarter looks rather than casual attire. Think polo shirts and chinos for the day or shirt and blazer in the evening. Try to match the sophistication that this cologne exudes and you will find it hard to go wrong. If you’re planning on travelling this summer, this is an absolute essential for any man on the move. 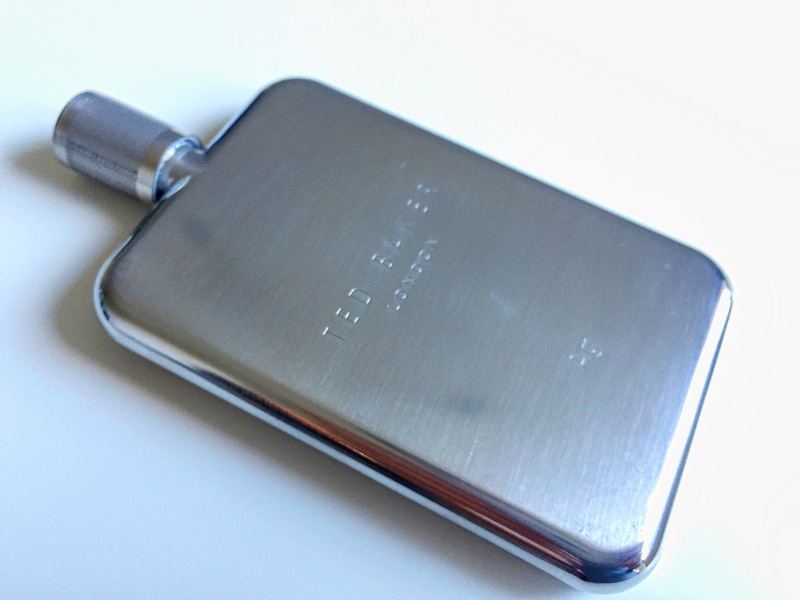 A stunning, hip flask design means that it fits nicely into any pocket or bag without being bulky or obvious, whilst the choice of Gold, Silver or Copper means they are suited to a variety of tastes. Although all 3 have received a great deal of praise in the grooming industry, the Ag (Silver) is my personal favorite with it’s wonderful combination of lighter notes, like Lavender, working together with leather and cedar to create an effortlessly masculine fragrance. It is a fantastic example of great substance and elegant style combined into one, small bottle. What To Wear It With: Though I initially believed this to be more of a “suited and booted” fragrance, I think this is versatile enough to work with most outfits. I’ve personally found that it works well with a smart shirt and trousers combo, though do feel free to experiment. 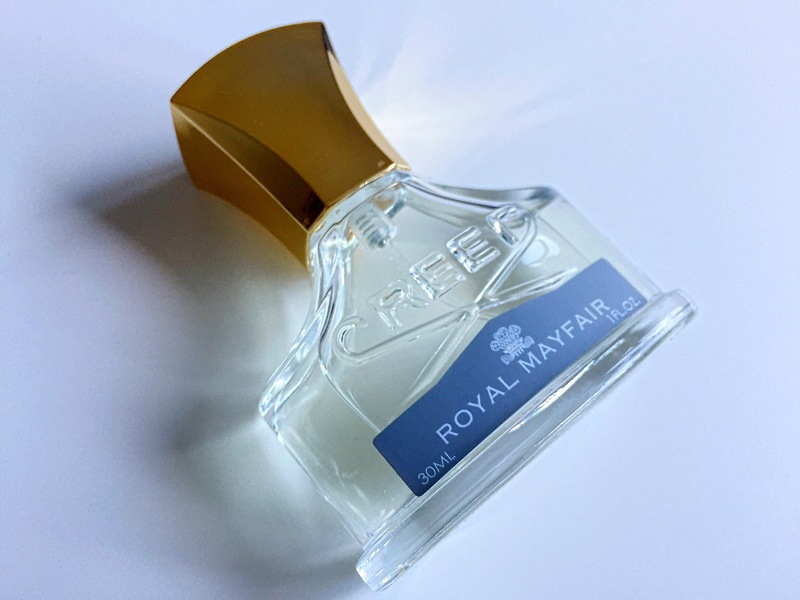 By far and away the most luxurious and expensive fragrance on this list, Creed went all out in their attempts to capture the essence of one of the richest areas in London in this fantastic eau de toilette. Unlike traditional fragrances, where natural ingredients make up between 30 and 40% of the finished product, Creed ensures that all their fragrances are 80% natural ingredients. This makes them both incredibly long lasting and wonderfully fragrant. 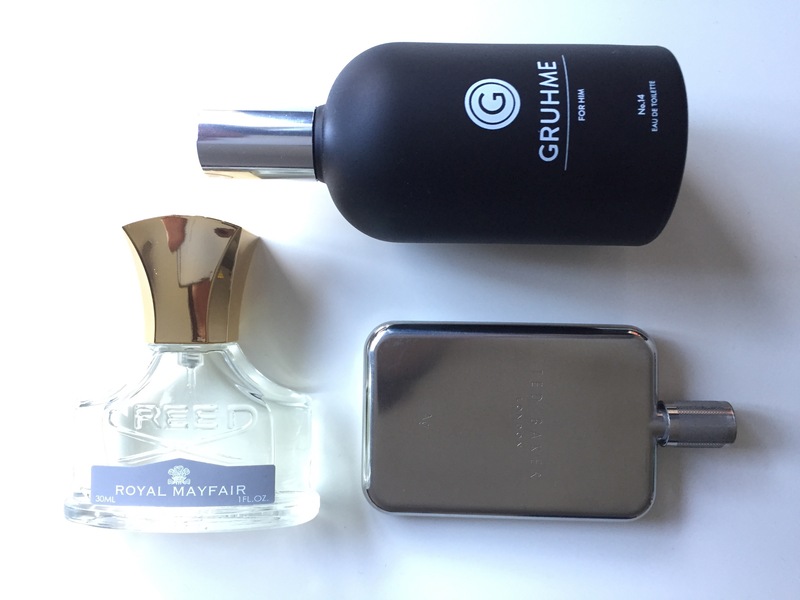 The Royal Mayfair is a great example of this and a nod to their return to London as a brand, with notes of fine gin, roses, orange and Eucalyptus it’s hard not to call this a summer scent. One spray of this will suffice and it will last all day with very little effort required so it’s worth the investment. The true definition of British sophistication and class, this fragrance is one that is both classic and timeless in one bottle. What To Wear It With: This is suited to those special occasions you often find in summer. Think elegant weddings, sophisticated cocktail bars and warm summer evening dates when you wear this so combine it with fine tailoring or black tie for the best results. Thanks for checking out the post and make sure to let me know if you have any questions or feedback, you can also leave your own personal favourite fragrances and colognes for this summer season. You can also sign-up to be notified of new posts and follow The Male Stylist activity. Also, don’t forget to follow me on Twitter or Instagram for style inspiration, gentleman’s musings and general fun.